What are the costs of the funeral? and how to save money? 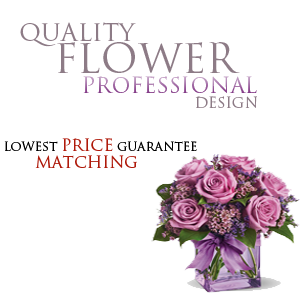 Service charges, cost of casket and urn. By Canadian law, whether cremation or burial, the casket with the remains must be cremated or burial, so the coffin became a necessity for funeral services. 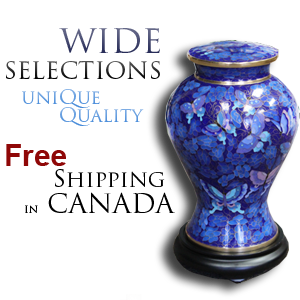 We can help you save a lot of money in the caskets, urns, headstones. 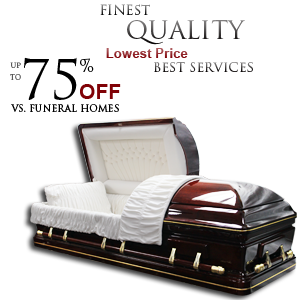 We are factory direct, quality casket, caskets, which they are as same as funeral homes have. There are many styles of caskets, wide choice of wood, you can choose which your family like the style. Comfort and respect to people, save a lot of money, reduce family’s Expenditure and stress. The case of the family in grief, most people avoid trouble, do not want to buy from somewhere else, this is understandable, because the funeral home will give family some pressure for right thinking, so the family buy expensive casket in funeral home. 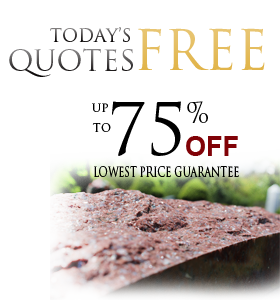 We can help you solve these Problem, as long as you view our site, select the product code you need, contact us (905-282-0555) and we will help you solve all the help you need, we will arrange for delivery and related matters.